An animated and physically interactive exploration of women’s stories all wrapped up in one life. Like Virginia Woolf’s ‘Orlando’, Lillian’s life has spanned centuries, talents and continents. Inspired by one woman, it will be the true stories of many. 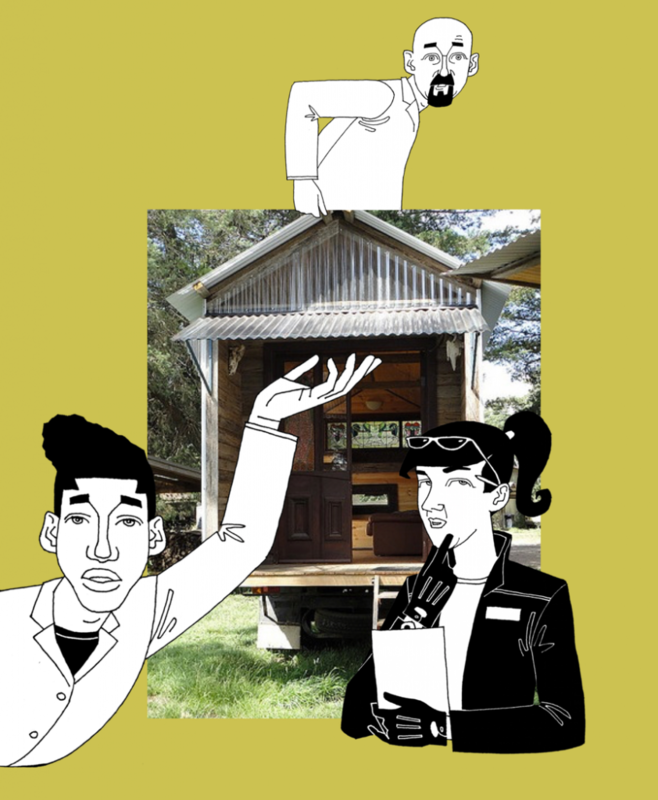 Snippets of these stories and inventions will be unearthed within a horsebox, an interactive, animated, pop-up home. The public will be invited in to pull, push, watch, listen and discover artworks, artefacts and animations which give clues to the achievements and identity of the missing inhabitant. Mischief La-Bas is an interactive performance company specialising in street theatre and outdoor arts. 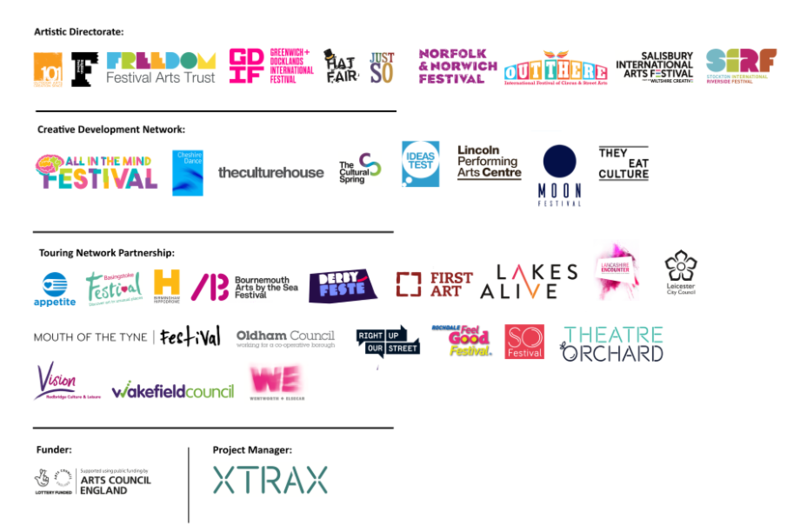 The company creates work that ranges in scale from smaller walkabout acts to large-scale promenade and theatre pieces, in collaboration with a variety of artists. Mischief La-Bas’ work is shown everywhere from one-street villages to large-scale, outdoor festivals and urban environments — these are playful, accessible, interactive performances in public spaces designed for, and involving the broadest possible section of the general public, characterised by a positive attitude of irreverence, generosity and humour.